Annie Peck Made Buzzfeed’s List of Historical Women Who Gave No F***S! 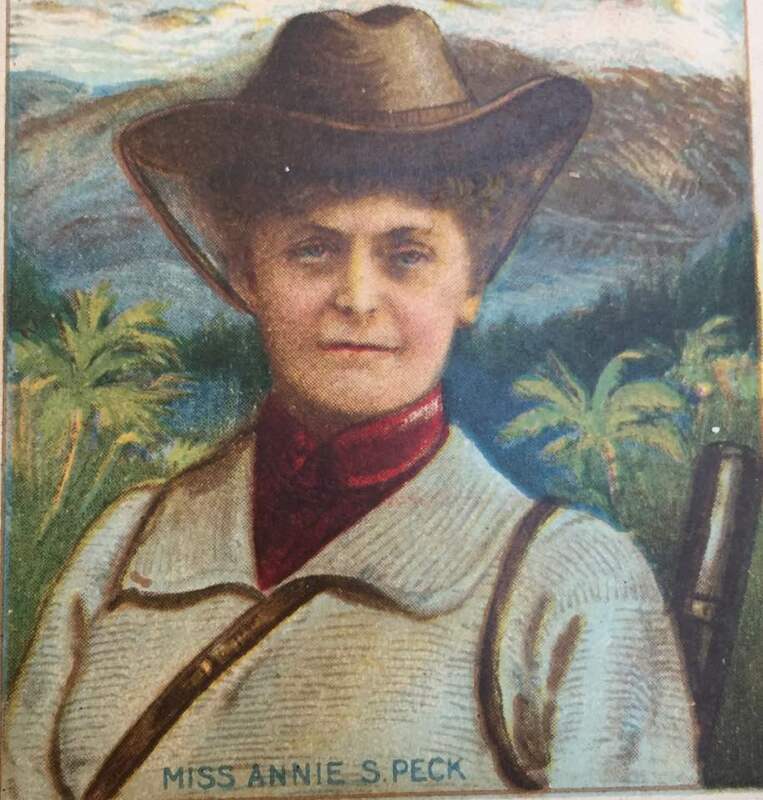 Buzzfeed writer Hannah Jewell created a list of twelve historical women who bucked the system, including Annie Peck. You can check out her article here. Image by Albert Operti.